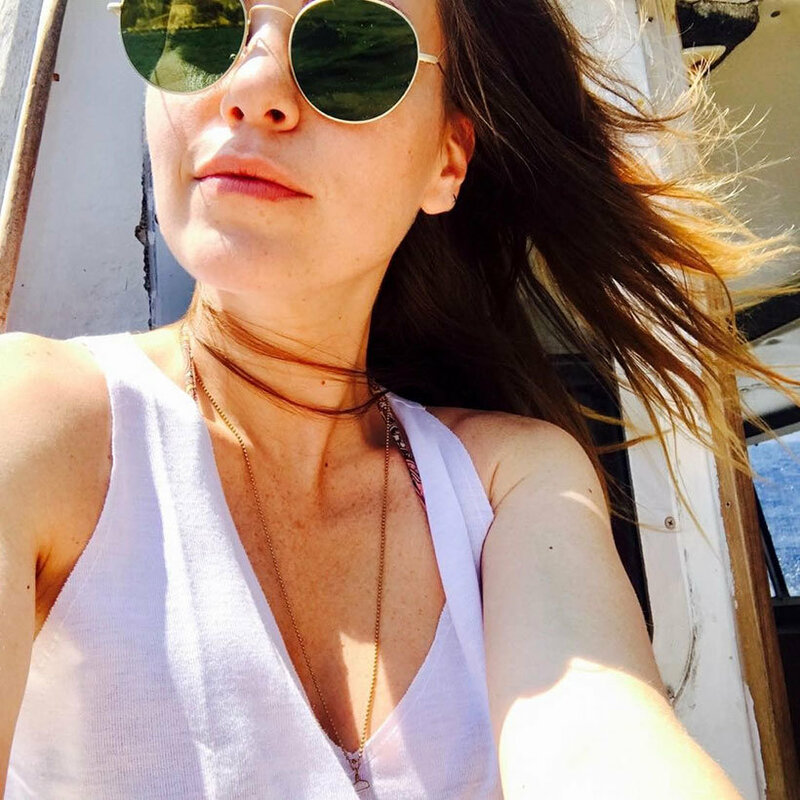 Other: Asli Enver is a Cypriot-Turkish actress. 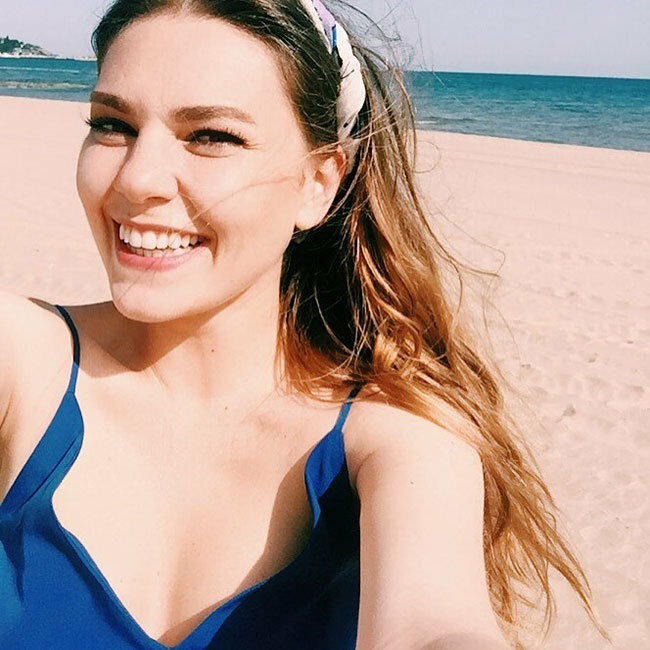 Her full name is Ayten Asli Enver. Asli Enver is the daughter of a father who is a Cyprus Turk and a mother who moved to London from Turkey for education. She lived in London until she was 12 years old and then moved to Turkey with her family. She had her first role in a Turkish drama named Life Sciences (Hayat Bilgisi) and became popular with her role in the youth series Daydreaming (Kavak Yelleri) for four seasons. 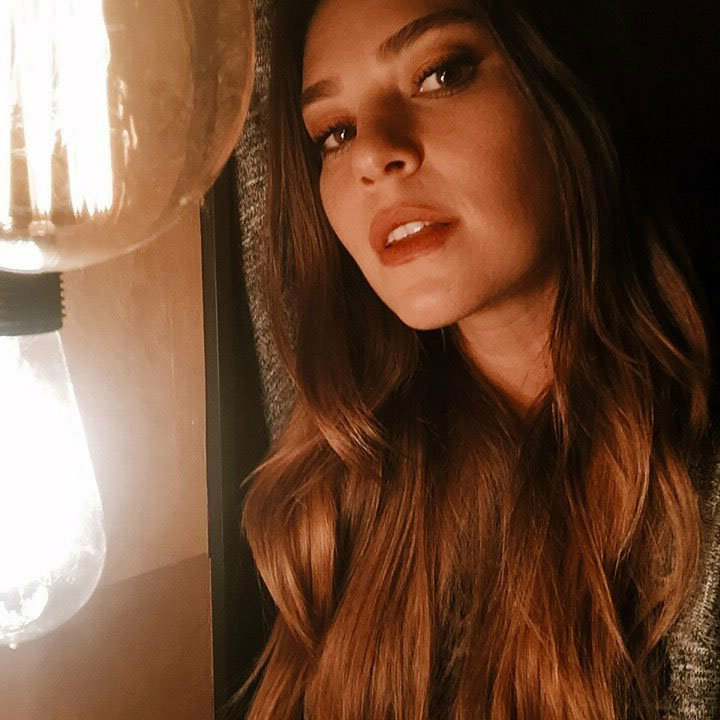 She impresses many people not only her acting but also her singing (please check it out her singing performance in Turkish drama Bride of Istanbul – Istanbullu Gelin). It is the best so far and I have now seen many Turkish films on netflix. The music did not overwhelm the story as it does in other films, the people were quite real and there was much attention to detail. Religion was presented in a sincere and positive way. I was impressed with the architecture and so many new buiidings. Loved with ones with some Traditional Turkish in them..after alllTurkey does not need to look like Dernmark…It is the Turkish infliuence that makesi it so beautiful. i would not have recognized Istanbul…The hills now with so many lovely homes etc but most of all I felt the city planners were looking out to the the sea in planning whereas in the 70’s it was darker and looked more within. upon itself..Istanbul was more the old and now it has both but many more people I assume. The roads, traffic, parks are all new to me and well done (not the traffic of course.) Great buses, lovely cars and what impressed me was modern bathrooms and toilets…I almost feel I have visited once more and it is my favorite city, that and Izmir, of all my travels…with the nicest friendly and helpful people i have ever met. one more thought…the child actors in all of these series are outstanding..too good to be believed…what wonderful training they must have and superb talent. i am very impressed. Look forward to more series and more episodes in those I have seen that did not have 2nd season on Netflix…. She is a very fine actress and also very lovely and natural. I hope she doesn’t mind me saying that I could have easily mistaken her for American..she has that natural way about her and her walk etc. is familiar to me. I really like her and wish her much luck and joy with her work, which I felt was quite outstanding. Her eyes tell the story and I have to say she was deserving of a real kiss somewhere in the film….there is a proposal and the woman gets a peck on the forehead.??? ?… that isn’t the norm in Turkey for sure…. Hope she gets to work with Kenan , the very fine actor, with the difficult last name…beginning with I and ending with lu. ASPAVA! I was writing of Asli Enver in my comments…I am very impressed with her….Keep up the great work.